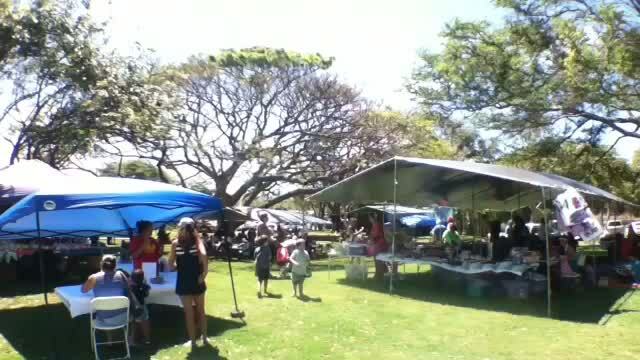 The Kilohana Elementary School on Molokai held their annual Bazaar on Motherʻs Day! The event draws community and helps support the school and local vendors! Molokai AYME reporter Natalie Hosten reports!